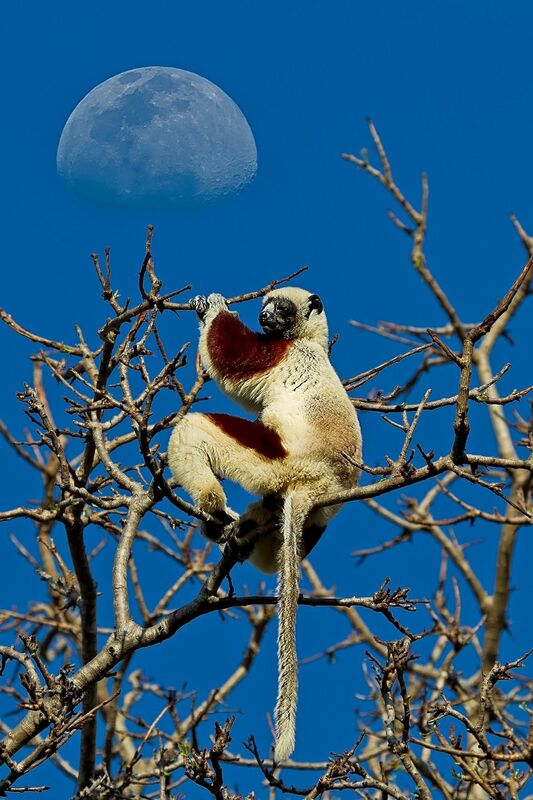 I was taken by the juxtaposition of the moon with the sifaka. 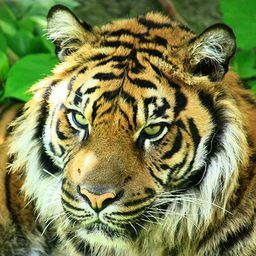 Getting the exposure and focus correct of both was the challenge especially as the picture was being taken in a wild environment. Date Uploaded: Oct. 23, 2017, 10:42 a.m.